Blueberry and Tahini is probably not a combination you would normally go for, but you have to trust me when i say that they work really well together. The unhulled Tahini has a slightly bitter taste and this is complimented beautifully by the sweetness of the blueberries (and the banana). 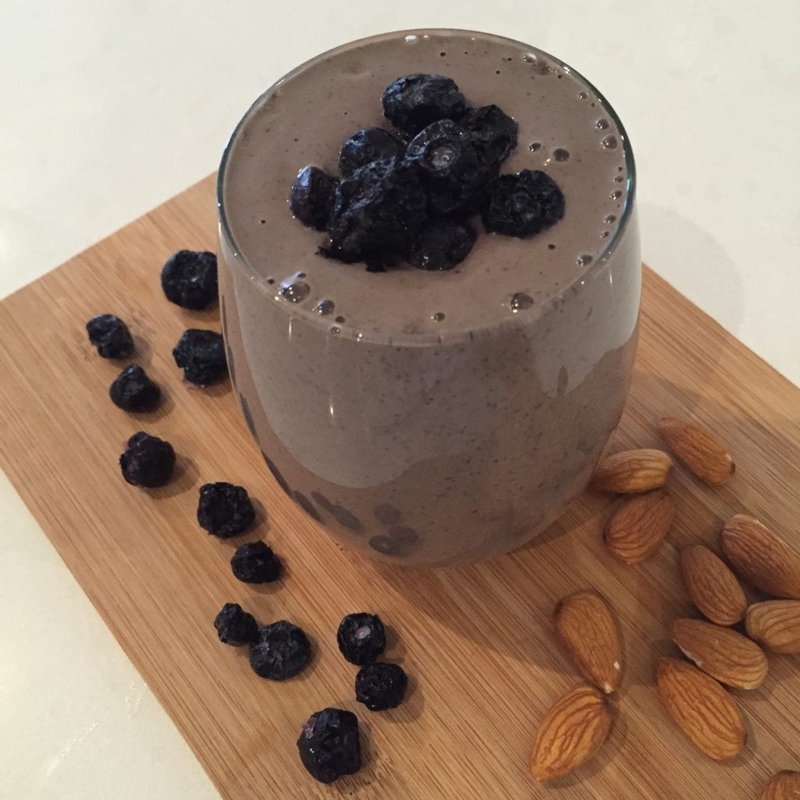 Both Blueberries and Tahini have many health benefits with them being high in anti-oxidants, minerals and vitamins.